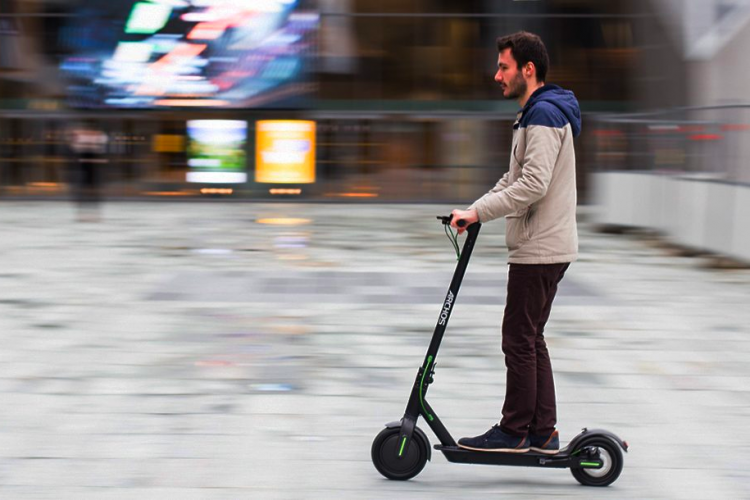 Citee Connect, the world's first Android-powered electric scooter, designed and assembled in France, has been unveiled by Archos recently. The electric scooter has a 36V battery that gives it a mileage of 25 km in urban areas and needs to be charged within 3 hours. It will be priced approximately 500 Euros and will be showcased in Mobile World Congress next week in Barcelona.